Enjoy the look and feel of a Southwestern style community, stunning views of the Sangre De Cristo Mt. 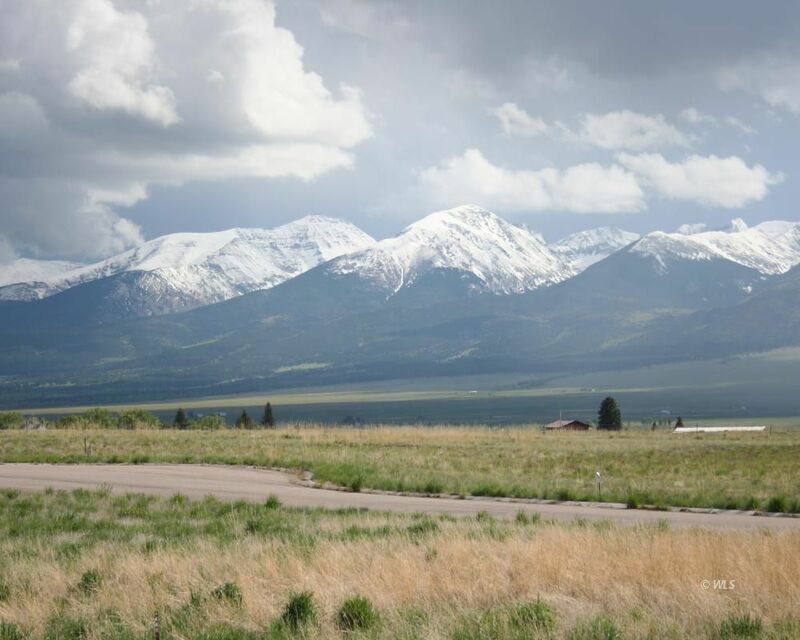 range, as well as peaceful views of the town of Westcliffe. Mission Plaza is a small community located in the NE corner of Westcliffe.